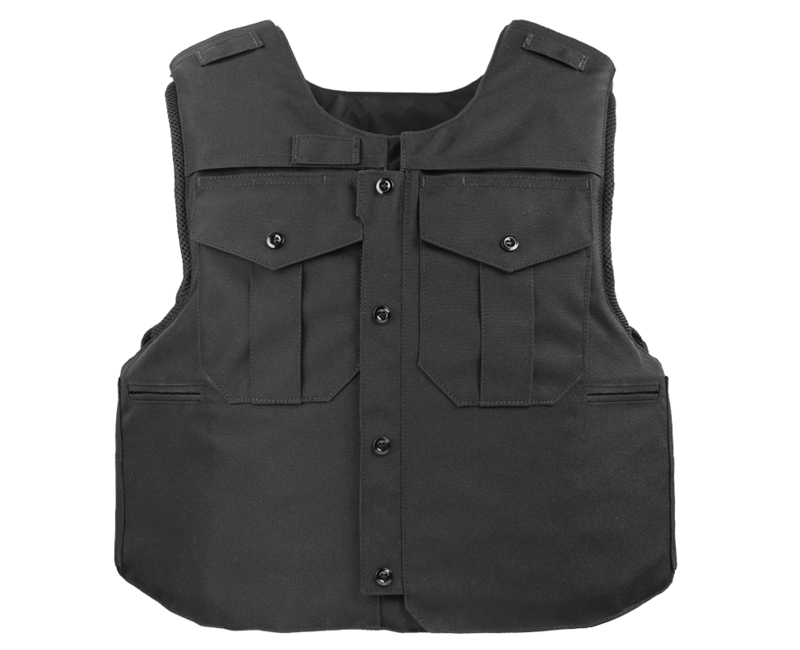 The Traverse is an overt patrol vest that will convert your LEGACY or BRAVO concealable soft armor into a front zip-side opening system. 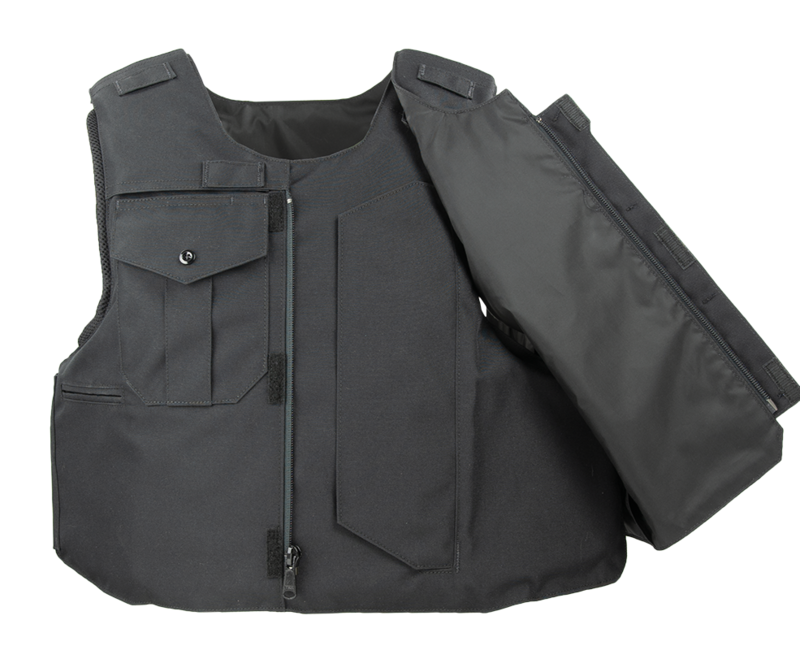 This vest offers both MOLLE and Dress configurations along with optional features to meet your departmental requirements. 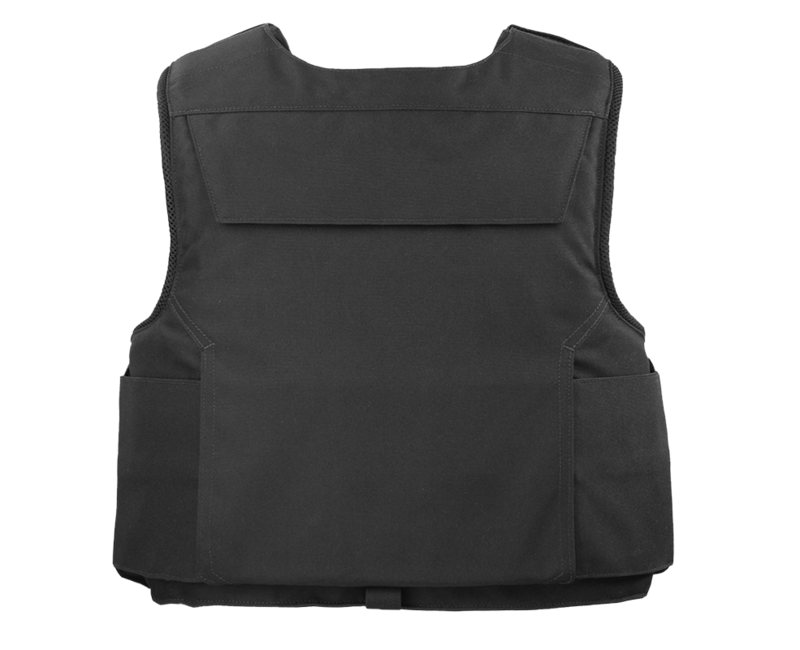 Available in either a LEGACY or BRAVO configuration.